Courtesy of the Golden Gate Bridge District Someone jumps to their death from THE Golden Gate Bridge every 10 days on average. Recently approved nets will prevent such suicides. Worldwide, nearly a million people commit suicide annually, making it the 10th most common form of death. In the United States, according to government statistics, over 30,000 people kill themselves every year, with twice as many men as women. In the U.S. in 2010 (the most recent year statistics are available), 38,364 people died by their own hand, compared with 32,999 auto accident fatalities and 14,748 murders. The suicide rate may be under-reported, given the stigma attached to "despair" suicides, as opposed to what's sometimes termed "end of life management." This stigma, a holdover from the time when suicide was generally considered a sin or even a crime, may obstruct prevention efforts by trivializing the reality. While it's true that the most common cause of suicide is mental illness, particularly depression and bipolar disorder ("major depressive disorder" is cited as a factor in at least 50 percent of suicides), the "sane people don't commit suicide" stigma discourages people in distress from seeking help. For that matter, the "disorder" classification has been repeatedly challenged. According to psychologist Thomas Szasz in Suicide Prohibition: The Shame of Medicine, "Killing oneself is a decision, not a disease" — a sentiment perhaps shared by someone considering ending their life. Weighing in on the debate, sociologist Jennifer Michael Hecht recently published Stay: A History of Suicide and the Philosophies Against It. "I'm issuing a rule," she writes, "You are not allowed to kill yourself." According to Hecht, none of us has the moral right to end our own lives. She bases her plainspoken stand on two rationales: (1) your suicide will encourage others to do the same and (2) your "future-self" will thank you if you don't go through with it. The basis for the first rationale, that suicides occur in clusters, one leading to another, is something of an urban myth. There's light correlation, but only when the deceased is famous, the most notorious example being the 200 "copycat" suicides which followed Marilyn Monroe's (presumed) suicide in 1962. The second idea holds more weight. 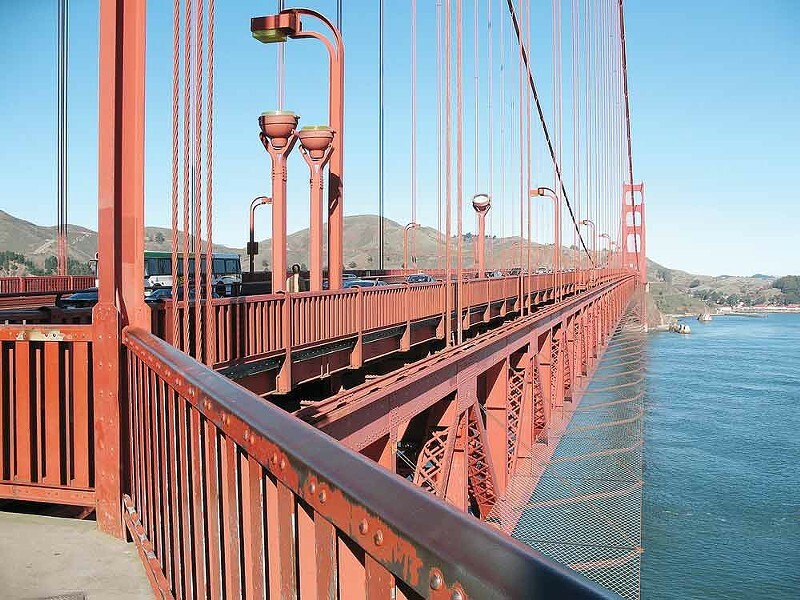 For instance, a 1978 study showed that 94 percent of 505 people who had been restrained from jumping off the Golden Gate Bridge during the previous 40 years were either still alive or had died of natural causes — apparently their future-selves were happy to still be around, or they would have found other ways of ending their lives. The argument fails, however, for the reason all "future-self" arguments do: If the person contemplating suicide believed it, he or she wouldn't want life to be over. Meanwhile, removing both the ready means, as is being done at the Golden Gate Bridge, and the stigma appears to be the best way we can deter suicides. Barry Evans (barryevans9@yahoo.com) believes, from his experience at a crisis center, the conjecture that most people who consider suicide don't so much want to end their lives as to end their pain.